Looking for a fantastic neighborhood, but crave privacy? 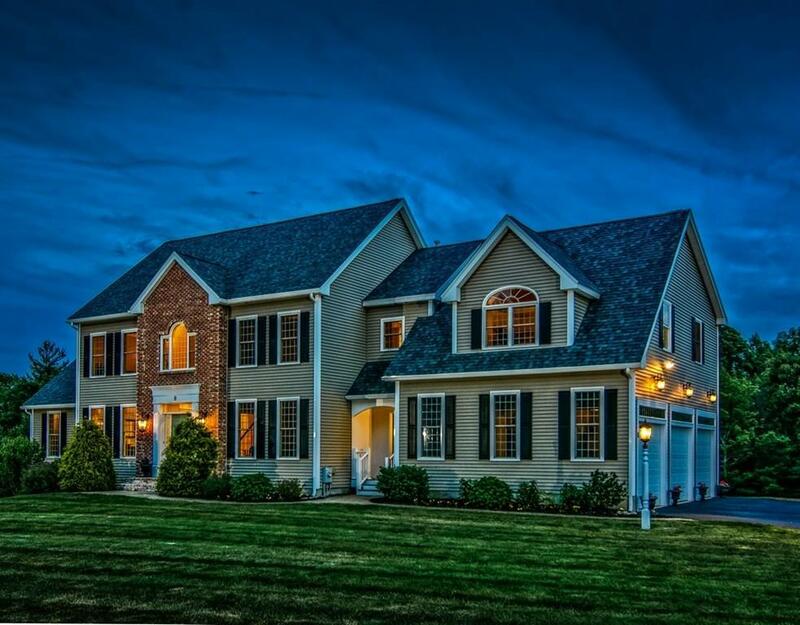 This magnificent Colonial in Galahad Estates is the answer! 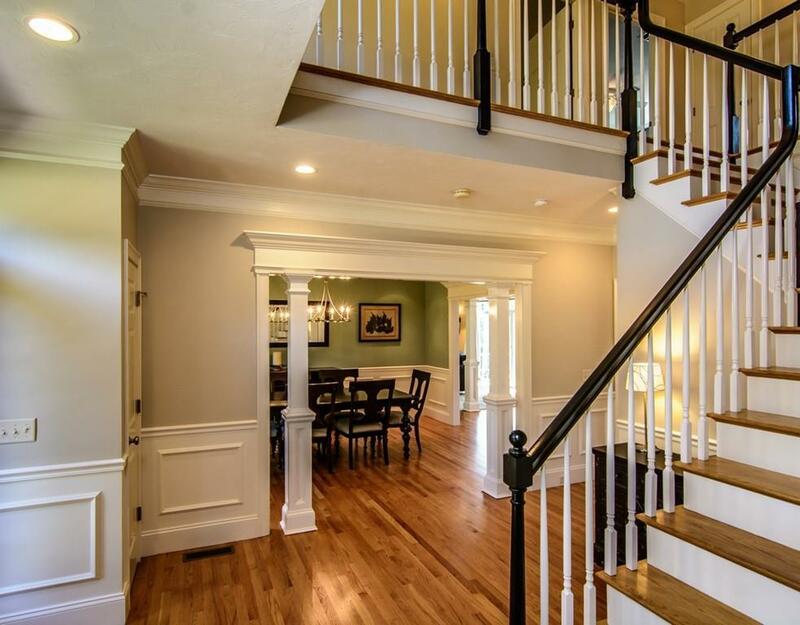 Incredible, open & stylish foyer is flanked by a formal dining & living room w/fabulous architectural accents, such as chair rail, wainscoting, columns & crown moldings. Open to the cabinet packed gourmet kitchen w/ granite counters, stainless high end appliances & huge island for large gatherings. Bring the party into the enormous cathedral family room for some lively relaxation around the TV or warmth of the wood burning fireplace. Need to get some work done, use the private first floor office. If you crave larger gatherings for friendly camaraderie, use the full finished walk out basement to watch the big game or a fun game night! Tired? We got that covered too, 4 large bedrooms on 2nd floor including a true Master Suite w/ his/her walk in closet & stunning master bath. Finished Third level perfect for Au Pair suite or 5th bedroom. All set on an amazing 2.98 lot! 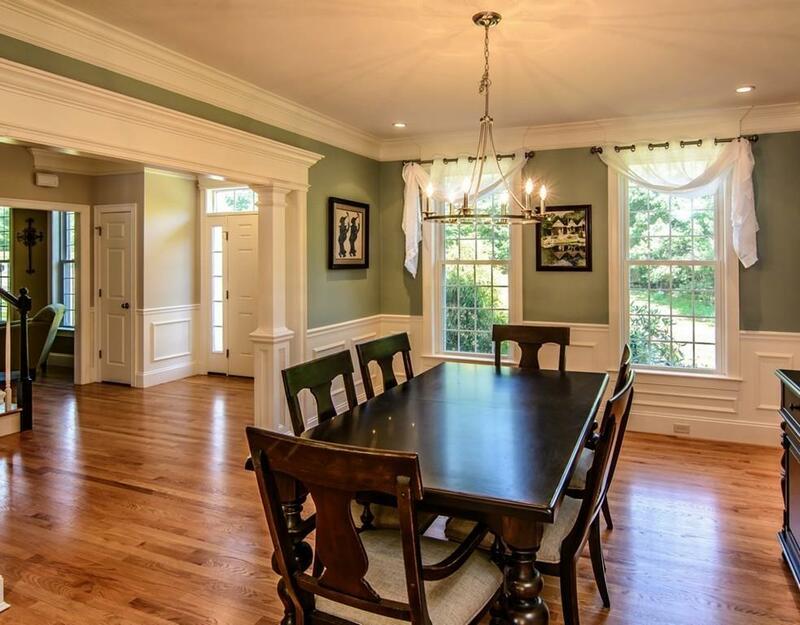 Listing courtesy of Robert Smith of Mathieu Newton Sotheby's International Realty. 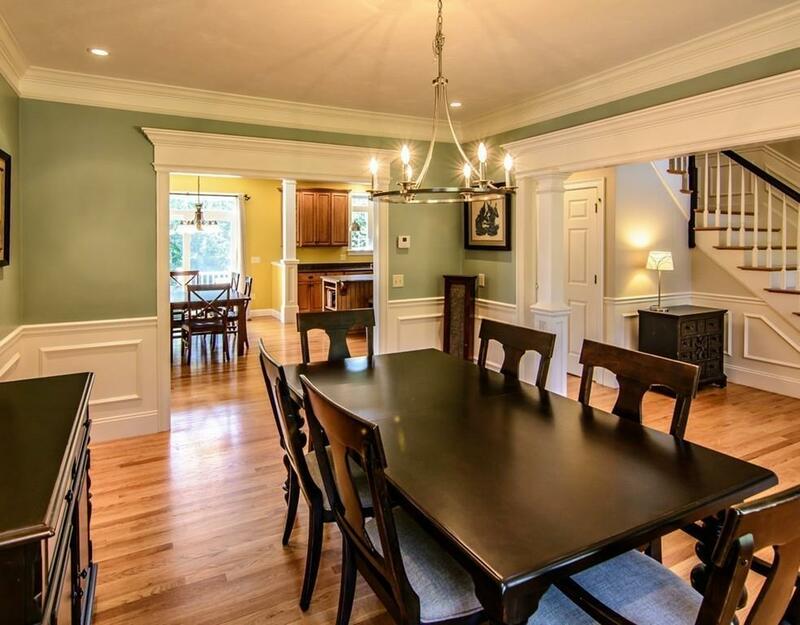 Listing provided courtesy of Robert Smith of Mathieu Newton Sotheby's International Realty.